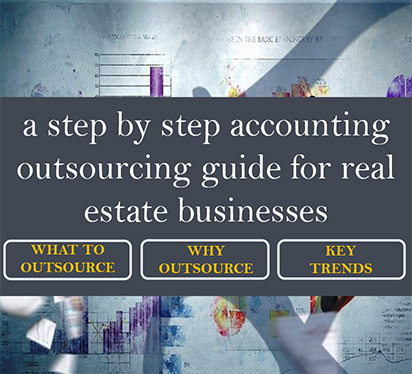 Accounting outsourcing is the answer to these challenges. A business can be rest assured that their books are in safe hands of a qualified and experienced accounting team and updated on a regular basis. An updated book helps in taking informed business decisions. However due to the lack of understanding, many businesses believe some misconceptions regarding this service. We analyze five of the most common myths about a service that is essentially designed to increase the efficiency and profits of the business. No matter the size of your business (big or small), outsourced accounting options are flexible. Small businesses can benefit tremendously from the economies of scale offered through outsourcing. Frequently, the cost is considerably lower compared to having the work completed in-house. Outsourced accounting actually enhances the control you have over your procedures and accounting data. Your financial processes will be standardized and established guidelines will be followed rigorously. Good outsourcing companies will always take data security concern very seriously and ensure that the security of your data is not compromised. Certain data security measures such as restricted access, secure firewalls, CCTV monitoring and no data transfer capabilities on the work area are a few practices which are follow by the provider. Technology has never been more convenient than it is now. All you need is a good PC and a reliable internet connection. Outsourcing firm works with many businesses across multiple industries. Therefore the diverse experience helps them understand your business quickly. 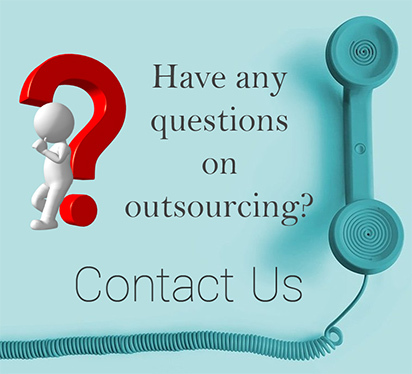 Interested in learning more, please call 1-646-367-8976 or email sales@outsourcinghubindia.com to know more about how an outsourcing solution can help your business.